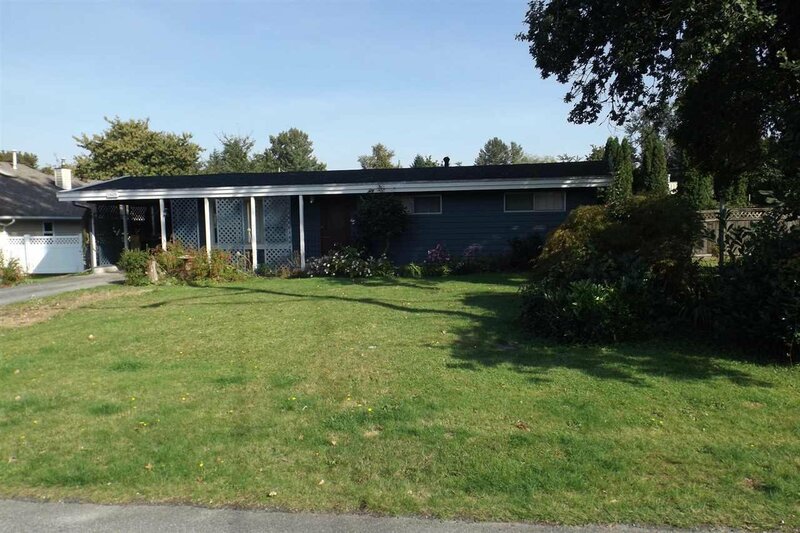 CENTRAL MAPLE RIDGE: Rancher on large 12,240 sqft lot. 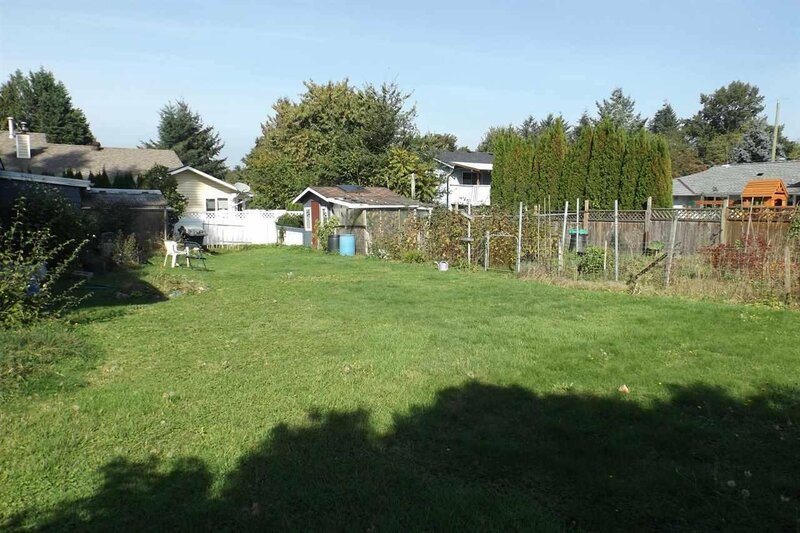 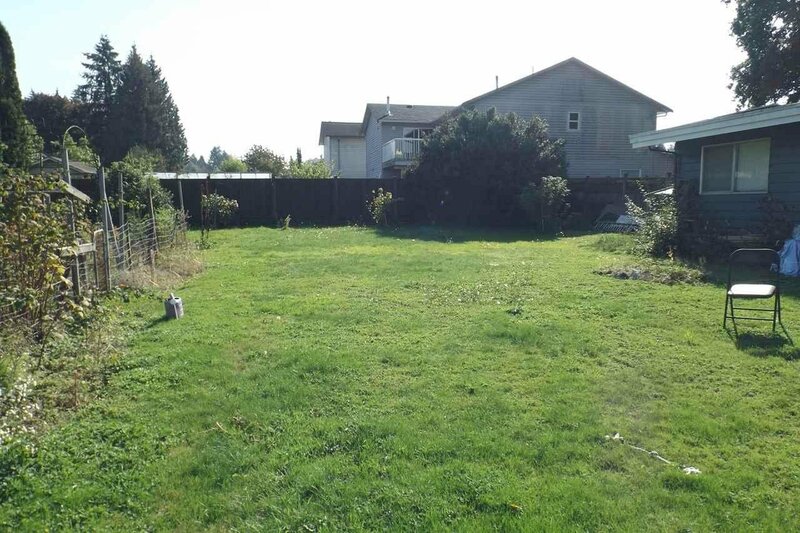 Potential to subdivide into 2 lots or renovate existing home and build a detached shop. 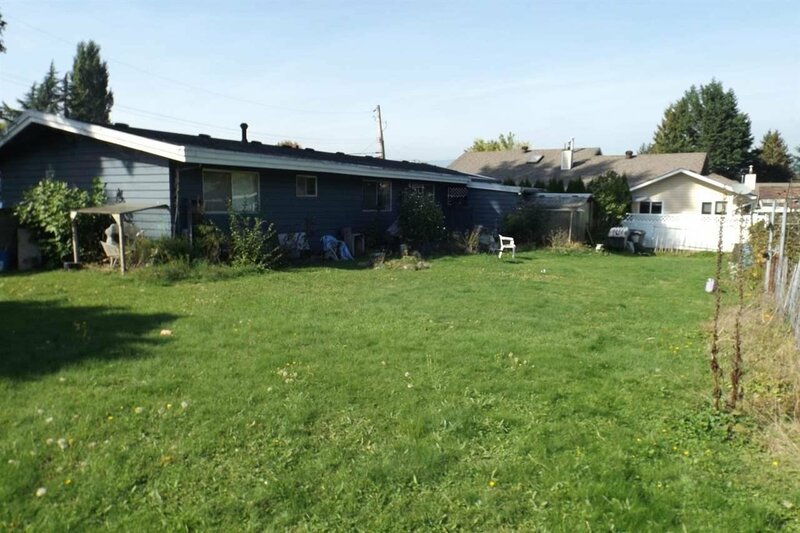 House needs some TLC. 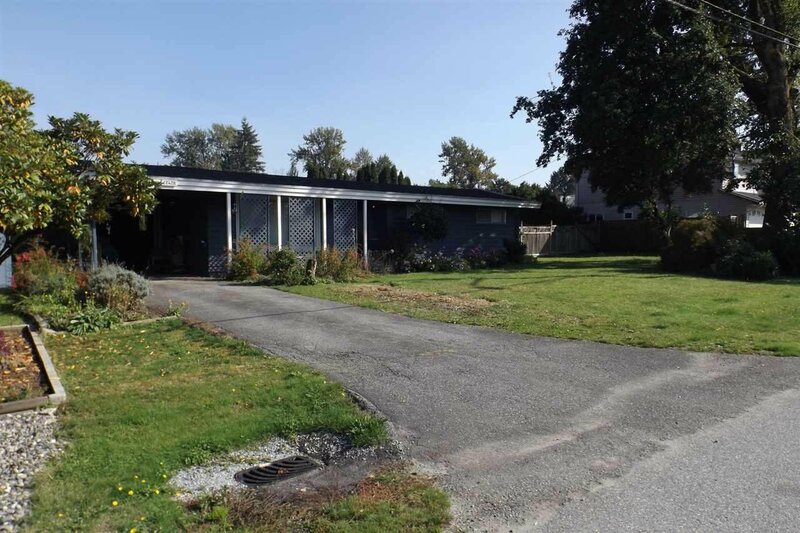 Property is located close to elementary and high schools. 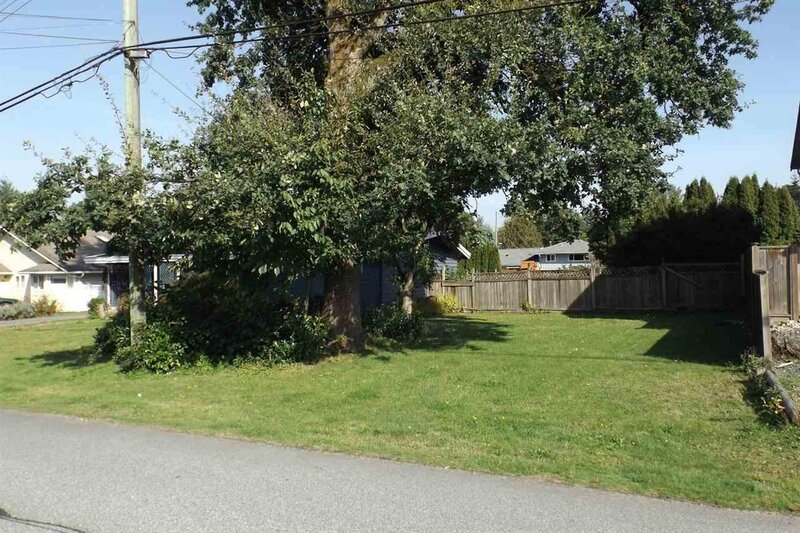 Quiet street, close to recreation, short walk to town.